Find your next dream car without even leaving the house. 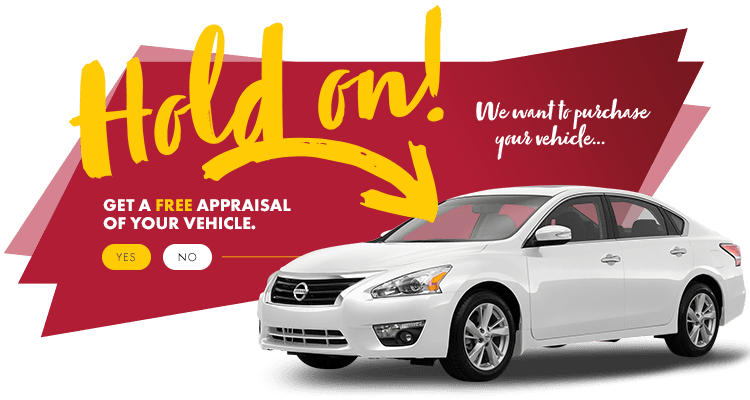 At HGregoire Nissan Vimont, we make car buying simple and hassle-free! Saw a vehicle you’re interested in online? By using our reservation service, we’ll keep the vehicle aside for you for up to 48 hours- no obligations! At HGregoire Nissan Vimont, rest assured that you’re well taken care of. 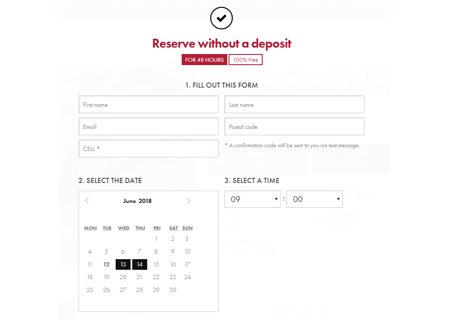 To reserve your vehicle, simply click the “Reserve this vehicle” button. 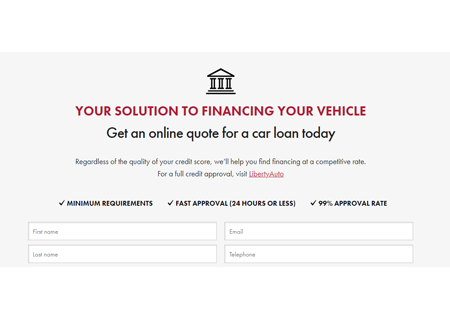 Whether you have questions about a vehicle you’re interested in, our policies, or financing options, your answers are a click away! Our team is ready to help you on your car buying journey. 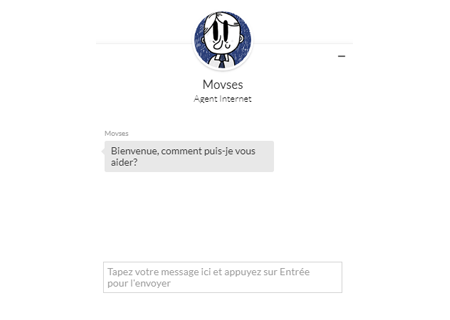 Simply click on their image icon at the bottom right of the page, and we’ll give you all the information you need in an instant! Obtain worry-free financing and the lowest rates when you fill out our online credit form. Completely free, secure, and confidential, we’ll be sure to find the best solution, no matter what your credit score. 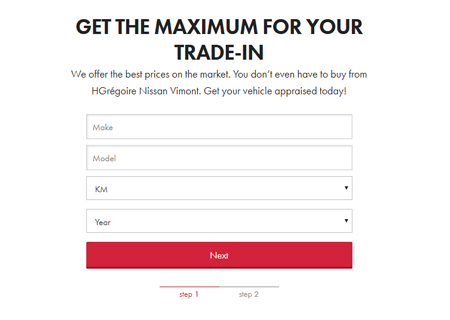 Simply fill out our form, and trust HGregoire Nissan Vimont to send you credit approval within minutes! Sell your vehicle to us to get the best price, with no purchase obligation. All you must do is fill out our online form today! Not sure about our offer? We’ll give you 7 days, or up to 1000 kilometers to think about it! Selling a car, the simple and valuable way.